Faith Theological Seminary plays a vital role in equipping people who have a call for ministry by offering theological education and practical ministry training in the best possible way among the Indian Pentecostal Churches. Rev. Dr. T.G. Koshy, the founder of this seminary, started this endeavor in accordance with the heavenly vision he received in 1970 and ever since this institution has been sustained by God. 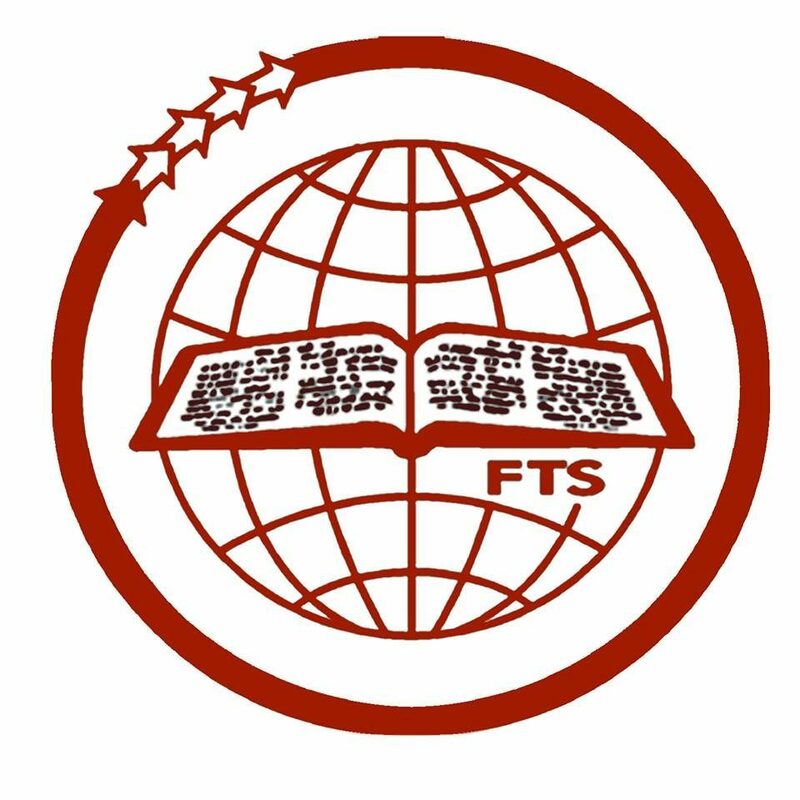 FTS has trained more than 3500 ministers who are currently serving the Lord in various fields in India and overseas. Now our seminary has 185 students doing various Senate of Serampore courses like B.Miss, B.D, M.Th, D,Th and B.A in Theology, G.Th and C.Th courses are offered by college. Faith Theological Seminary offers quality training to our students who could earn valid theological degrees while experiencing Pentecostal Spiritual atmosphere. A well experienced and qualified faculty is essential for the academic developments and ministerial training of our students. We are grateful to the Lord for the service of all our 30 member team of faculty, among whom 13 have earned doctorate degree in their respective fields. Students at Faith Theological Seminary and the Training Centers engage in various ministry outreaches. This provides them with practical training as well as an opportunity to do ministry while as a student. In the past, numerous churches have been planted as a result of practical ministry efforts. Some of these ministries are Children’s Clubs, Campus Ministry, Awareness Programs for Schools (at secular schools) and Street Drama Presentations (during holidays and special occasions). Graduates from our institution have planted hundreds of churches throughout India. There are many church plants that are monthly supported by this seminary. It is certainly a joy to see the end result of our labour of love for the Lord. Our training centers provide the opportunity to train workers in their native language so that they can be most useful in their own regions. We have regional training center in Andhra Pradesh, Karnataka, Gujarat and Faridabad. There is a Bible training center in Nepal which is a partnership ministry between Faith Theological Seminary and Beth-Shalom Church in Nepal. Faith Theological Seminary is involved in Social Works in various ways. Providing financial scholarships to needy school children, distribution of sewing machines to deserving women and social awareness programs against social evils like alcoholism, drug abuse are some. Deepti Special School offers free special education and rehabilitation service to 150 differently abled children who have various challenges such as Cerebral Palsy, Autism, Down syndrome, Visually Impairment and Mental Retardation. Everyone with the calling for the ministry should have the opportunity to study. The scholarship fund helps students who have difficulty in paying for their education. The collected fund is used to award scholarship for students. So, this is a gift that keeps on giving. The amount you give never runs out. It continues to help the student every year. It is necessary to upgrade the student hostel facilities as it will motivate the students to concentrate on their studies in this modern age. The Students of Faith Theological Seminary along with the partnership of teachers, parents, well wishers, prayer supporters, former graduates, sister churches will commemorate a day in September every year as Seminary day on the basis of the theme – “Reaching the Mission Field by supporting a student”, a fund has been formulated. For the success of this endeavor, we request your prayer and support. Introduce this ministry to my friends. To make a donation, write your check to Faith Theological Seminary. Address: Faith Theological Seminary, Manakala PO, 691 551, Kerala, India.